Home > Health > Do You Really Need Nutritional Supplements? When a person says the word “supplements” many of us imagine bodybuilders and athletes drinking shakes or taking capsules of vitamins. But did you know that it’s not just athletes and bodybuilders that need nutritional supplements? 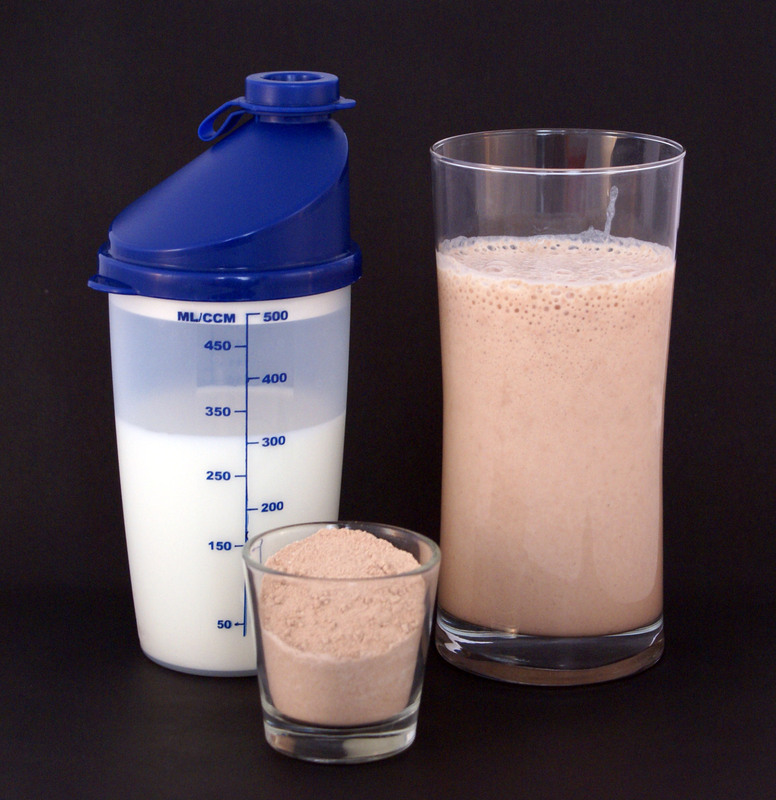 Nutritional supplements such as shakes or in vitamin form can help bridge diet deficiencies. Young children for example, sometimes eat only certain foods. Their pickiness can lead to vitamin and dietary deficiencies which can affect their growth. Bodybuilders on the other hand, need additional supplements in their diet because there are some foods that they have to avoid taking. If they are looking to gain muscles for example, they need lots of protein but fewer calories. This is where nutritional supplements come in handy. Ingredients and contents of nutritional supplements differ from each other to address the different needs of people who take them. P2Life’s Nutriboost shake for example contains 29 high quality essential nutrients designed for better mental and physical performance. It contains 3 complimentary protein sources to help maintain and increase strength. Nutriboost is a low-calorie shake making it a perfect supplement to your normal diet helping fulfill any dietary gaps. Who Should Be Taking Supplements? It’s not just athletes and bodybuilders that need additional supplementation. Children and teenagers who are still growing need nutritional supplements because their everyday diet might be lacking the proper nutrients and vitamins that can help them obtain the best performance not only for sports but also in school. Depending on your child’s diet, routine and lifestyle, giving him nutritional supplements will allow his body to recover and grow from a full day of school and play. There are adults who cannot eat 3 times a day or have poor eating habits due to busy schedules. Skipping meals and relying on takeout food can lead to dietary gaps which can lead to health problems in the future. Taking nutritional supplements is a good way of ensuring that the body can still cope with a busy schedule to supplement any deficiencies or address training needs. Mature adults and sick people usually have nutritional deficiencies due to improper absorption of food as we age and because of stress due to illness. Taking nutritional supplements can help bridge any dietary gaps to help recovery, healing and to ensure that the body gets the right amount of vitamins and minerals. People who are looking to lose weight should also think about taking nutritional supplements. They can serve as meal replacement options since a single serving of shake is only 120 calories. It also contains high-quality proteins helping the body build muscles while burning fat during exercise. Nutritional supplements are best for people who want to fuel their workouts, help the body recover quickly and satisfy the taste buds. It can also give you additional energy when needed and make sure that any dietary deficiencies are filled.